Revo theme is fully compatible with the top multi-vendor marketplace plugins. 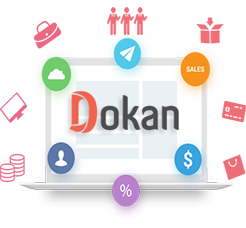 You can easily build your multi-vendor marketplace with Dokan MarketPlace, WC Vendors or WC MarketPlace plugin. 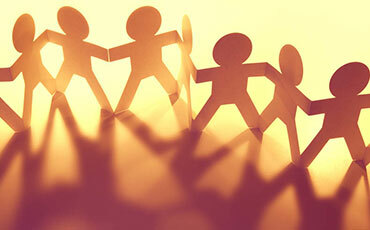 The complete multivendor e-commerce solution for WordPress. An online marketplace that manages itself. Dokan Multivendor's super intuitive design & interface makes everything easy even for beginners. The number one marketplace plugin for WordPress and WooCommerce. 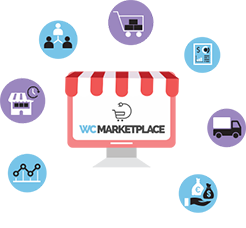 Build your business with the WC Vendors Pro, the best marketplace solution available. 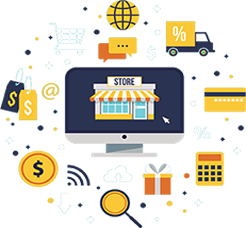 This amazing WordPress plugin allows your vendors to create individual stores, manage their inventories and shipping while you can earn commission on their sales. General setting panel allows you to configure a lot of options for your website such as Logo, Favicon and more. 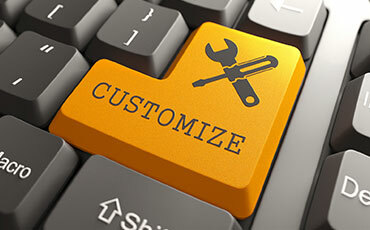 Revo is equiped with lots of cutting-edge features for an online store! You are freely to change the new and unique appearance of your store with our 25+ artistic and gorgeous homepage layouts. More professional with mobile layouts that works like an app! Much easier to customize your site appearance on mobile to be user-friendly. Revo theme supports multi-vendor and you can easily build your marketplace with Dokan MarketPlace, WC Vendors or WC MarketPlace plugin. Revo was built with new web technology: Bootstrap 3, Font Awesome 4, LESS, CSS3, HTML5 that makes the theme more powerful and flexible. With the New One Click Demo Import, it is never easier for any of us to create a website like Revo demo just in a few minutes. Revo supports unlimited colors with 12+ available presets in the Revo Theme Options. Much easier for us to create a scheme that meet your brand color. Show your customers different color and images of products with color and image swatches plugin intergrated in Revo theme. Besides the 4 products types of WooComerce, Revo theme support video product and bundle product to complete the ecommerce features. © 2018 Revo. All Rights Reserved. 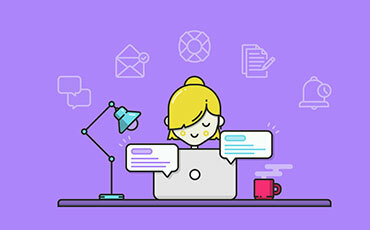 Powered by WPThemeGo.